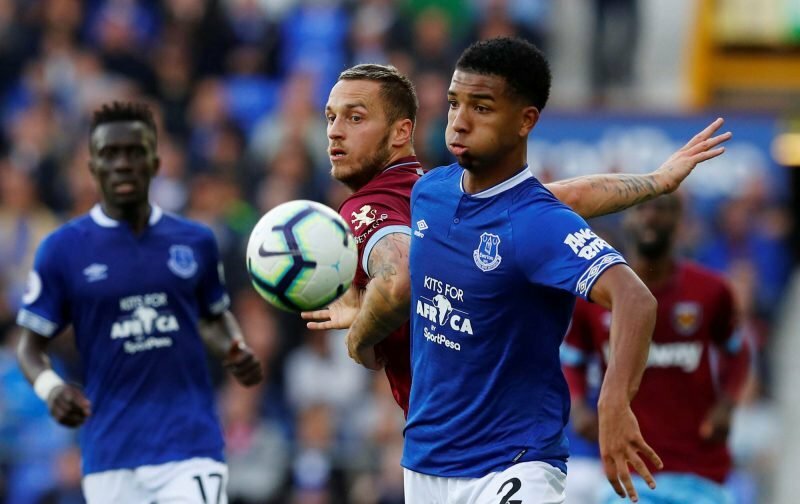 Following the news that Everton and England Under 21 international Mason Holgate was undergoing a medical at the club ahead of a planned loan arrival at West Bromwich Albion in the January transfer window, the club confirmed his arrival yesterday. The 22-year-old will officially complete his move today when the January transfer window reopens but it means the versatile centre-half and right-back is ineligible for the Championship clash at Blackburn Rovers – he comes into head coach Darren Moore’s thoughts for the FA Cup clash against Wigan Athletic on home soil on Saturday, January 5. Speaking to wba.co.uk Moore admitted his delight at getting the youngster at the second time of asking. 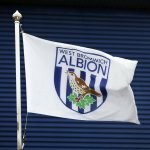 With plenty of West Brom fans being pleased with his arrival given what we know of him from a distance, there was also incredibly positives words from fans of his parent club Everton as they pipped up to give their thoughts on the deal going through. Welcome to The Hawthorns Mason and good luck, hope you have a good time with us. Both the club and Moore referring to this as our "1st" signing. If we can get one or two out, even if only on loan (Burke, Field) then another striker should give us an excellent shot at going back up 1st time. Us & Leeds then maybe Derby i think?